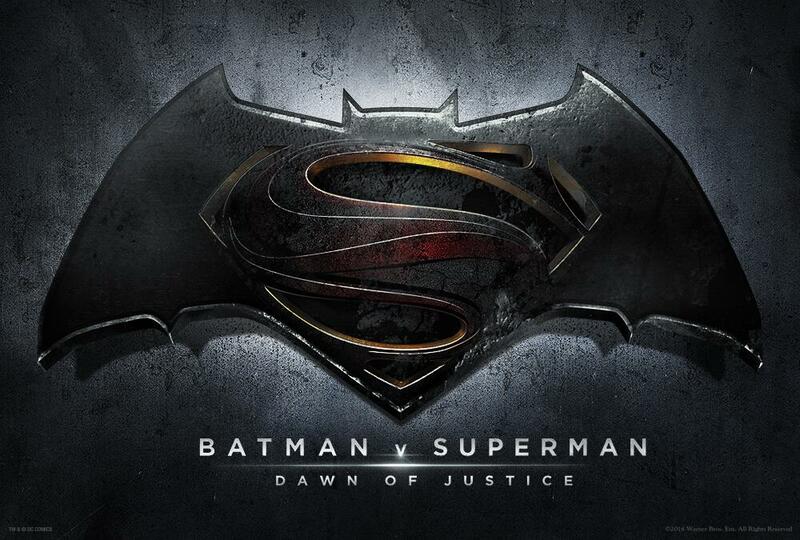 Batman vs. Superman is Officially Titled Batman v Superman: Dawn of Justice! With production now underway, Zack Snyder's Man of Steel followup, so far referred to as Batman vs. Superman, has an official title. Get ready for Batman v Superman: Dawn of Justice on May 6, 2016! Check out official logo artwork below and be sure to visit the official site at BatmanvSupermanDawnofJustice.com! Batman v Superman: Dawn of Justice stars Henry Cavill in the role of Clark Kent/Superman, Ben Affleck as BruceWayne/Batman, and Gal Gadot as Diana Prince/Wonder Woman, with Amy Adams, Laurence Fishburne and Diane Lane returning from Man of Steel, Jesse Eisenberg as Lex Luthor, Jeremy Irons as Alfred, and Holly Hunter in a role newly created for the film.